On Wednesday, we had the wonderful experience of brewing with Wildflower Brewing & Blending in Sydney, Australia! 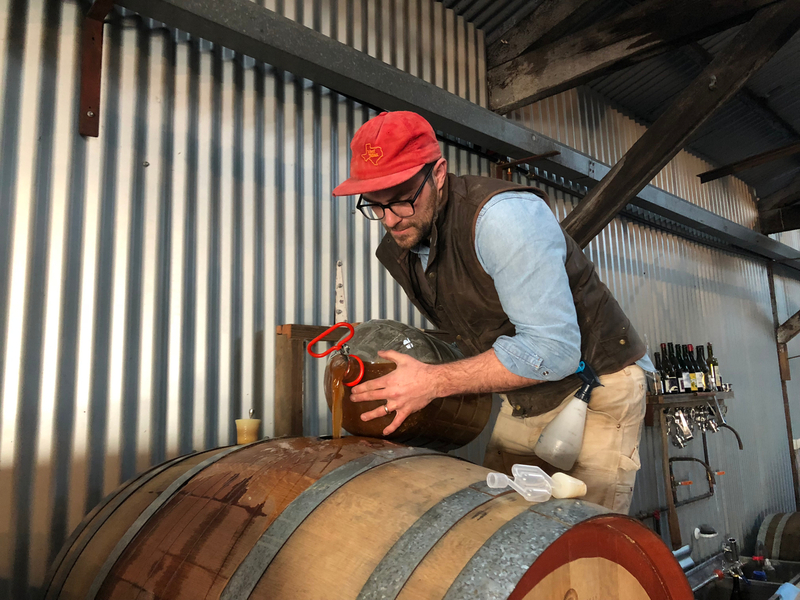 Wildflower was started in 2017 by our friend Topher Boehm, and focuses on things that are very close to our heart like mixed culture and spontaneous fermentation, farmhouse ales and barrel aging. We met Topher at Jester King back in 2014, then had him intern at our brewery a year later. It's wonderful to see how his vision has become a reality, and how he's now creating beautiful beers half-a-world away. We remember receiving so much helpful guidance from brewers we highly respect when we were getting started, so having an opportunity to pay it forward is very special to us. 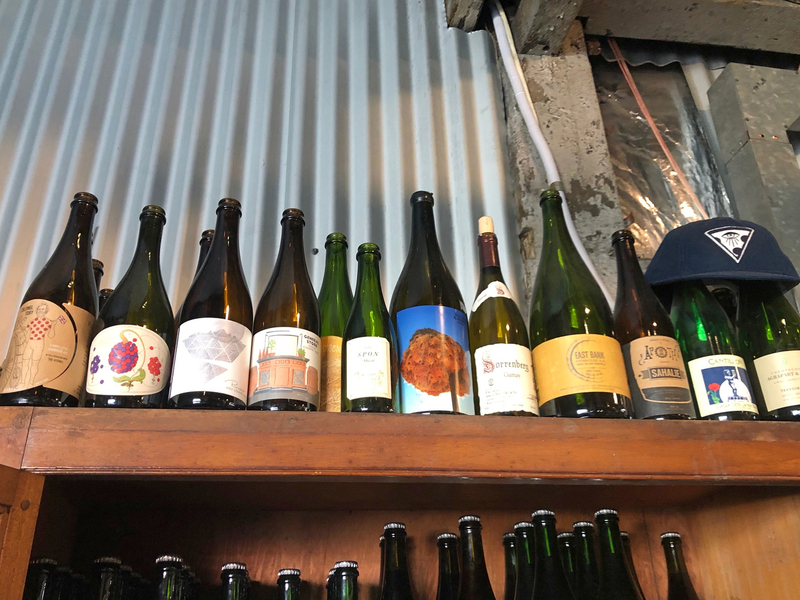 Topher embraces many of the same principles that we do at Jester King -- subtlety, balance, native ingredients, wild fermentation, full attenuation, lower alcohol and restrained acidity. Like us, Topher also receives much of his inspiration from the wine world. In light of our shared philosophies, we're making a beer together with native Australian grains, aged hops from our barn at Jester King, fermented in oak puncheons with native cultures from Wildflower and Jester King. After several months of maturation, it will be blended and bottle conditioned. 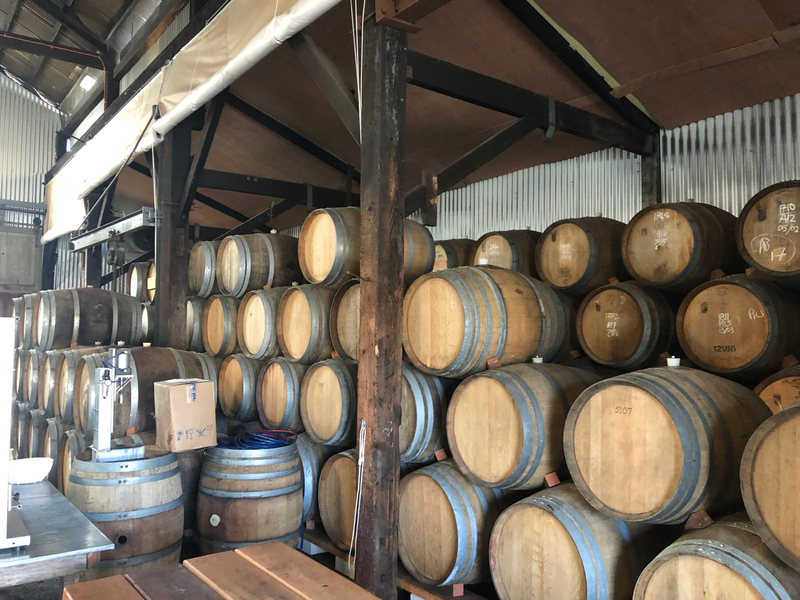 We thank Topher for inviting us to his brewery in Australia and showing us the wonderful beers and environment he's created! Beer at its heart is about community and friendship, which are things that Wildflower wholly embodies.